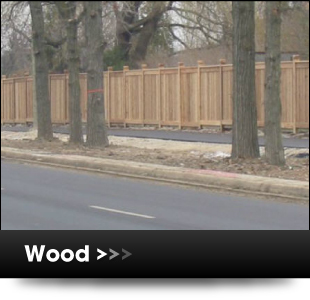 Does your industrial site need protective fencing to keep the location secure and safe? 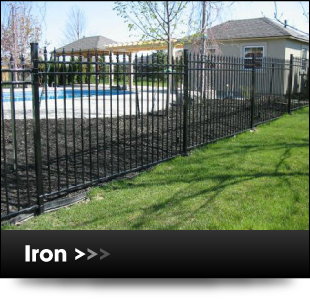 Or do you own a commercial site you would like to make more attractive with a decorative iron fence? 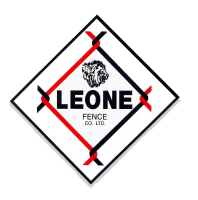 Then Leone Fence Co. Ltd. is the company to meet your needs. Both industrial and commercial clients alike have come to Leone Fence Co. Ltd. in southern Ontario to have their fencing handled by a company with the experience to do it right. 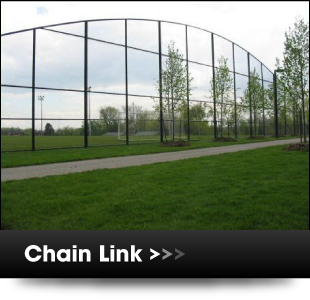 We offer iron fences, chain link fences and wood fences to our clients and have tackled a wide range of projects including work for prisons, retail developments, schools, hospitals and more. We have built our reputation through specializing in commercial and industrial work, and we are recognized for our craftsmanship and quality throughout the industry. We offer services that can accommodate projects both large or small, and we can accommodate your commercial or industrial project, too. If you are in need of quality fencing, look no further – contact us today.